Regardless of your fishing experience or skills you are sure to benefit from Mark's expert advice and instruction. Mark Malenovsky can design a program for the complete novice who does not know a roll cast from a false cast right up to the experienced fly fisher who would like to improve his or her skills and learn new techniques. 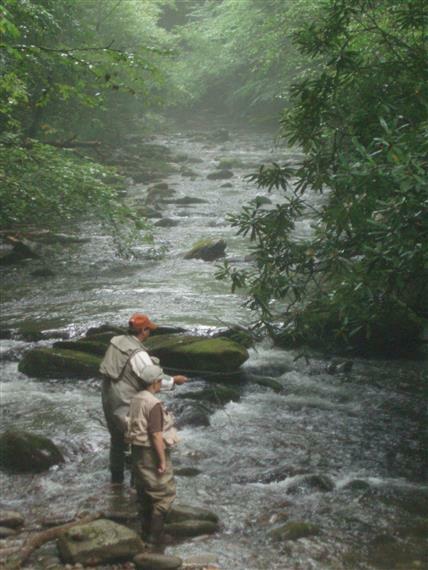 Fly fishing is one of the best ways to enjoy being in the great outdoors! Don't Wait! 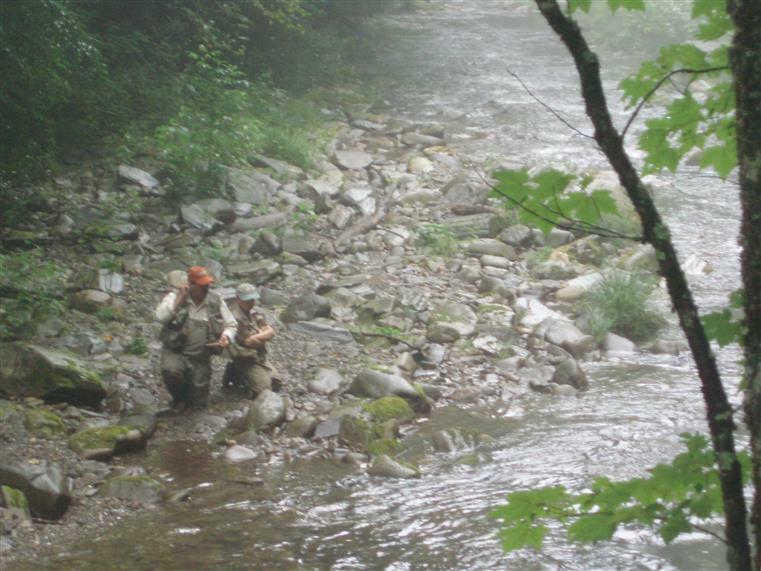 Learn to fly fish and get out and enjoy what nature has to offer! Call now to book this lesson!